With all the information other there today on sleep, do you find yourself confused about what time is best for your kids to call it a day? In this week’s sleep tip we are talking about ideal bedtimes. I’ll help you figure out the right ones for your family, and I’ll share all the benefits of early bedtimes as well. 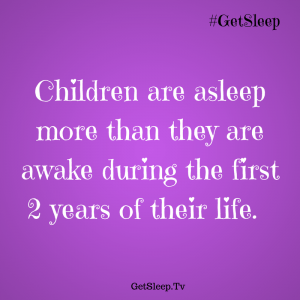 Children are asleep more than they are awake during the first 2 years of their life. That means they’ll need to be in bed a little bit earlier than you and I might expect. So just what time should bedtime be then? 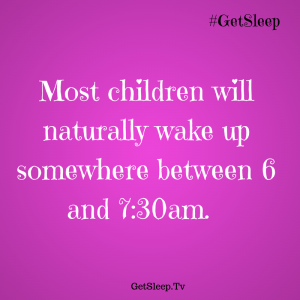 Well, that depends on what time your child is actually waking up. 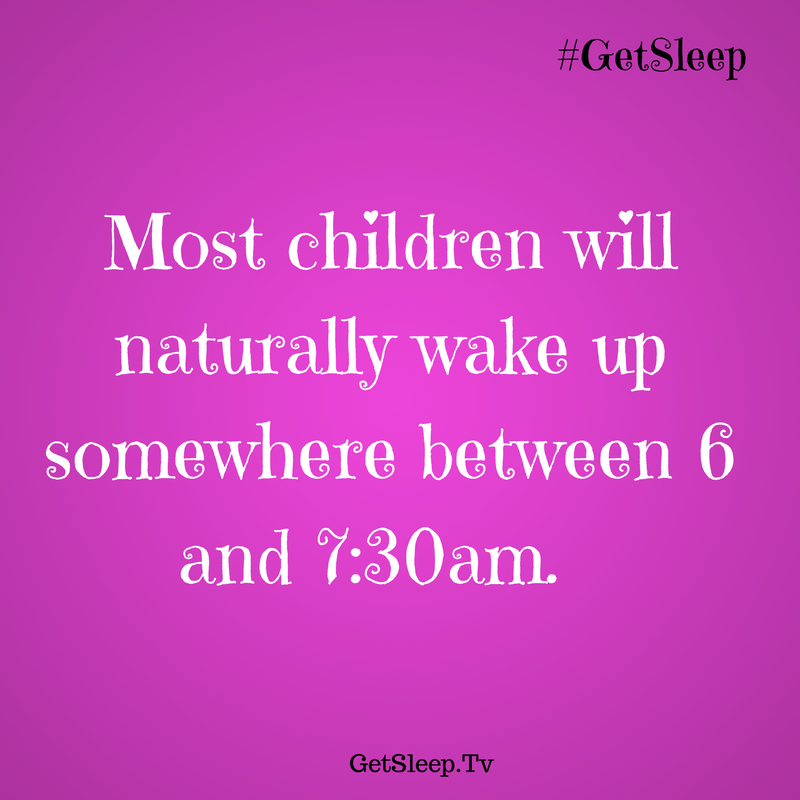 Most children will naturally wake up somewhere between 6 and 7:30am. I know this seems pretty early to be waking up, especially since you’ve probably been up all night and sleeping in sounds like the greatest thing ever at that point. 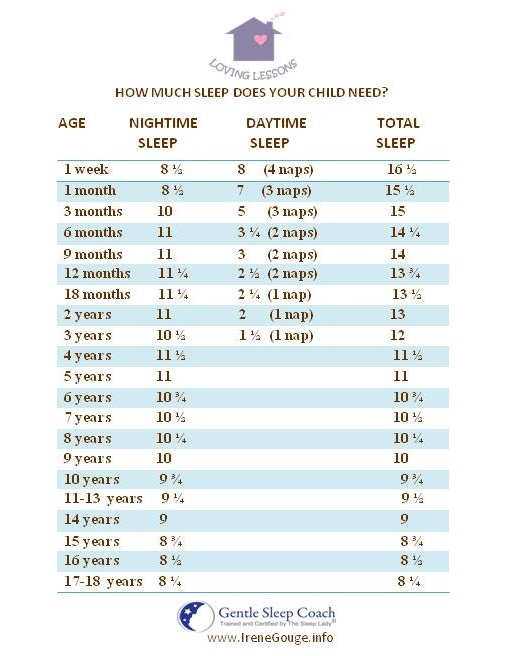 Following your child’s wake times, however, can really help establish some healthy sleep habits and allow everyone in your home to get the perfect amount of sleep each of you needs. 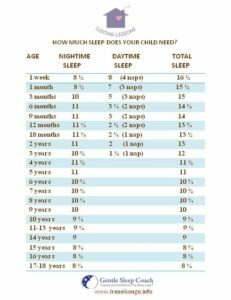 Based on what time your child naturally wakes from his or her “overnight nap,” you’ll want to use the sleep chart below to figure out that just right bedtime based on how many hours of sleep he or she needs. Most children from about six months of age to about five years are going to need 11 hours of sleep. 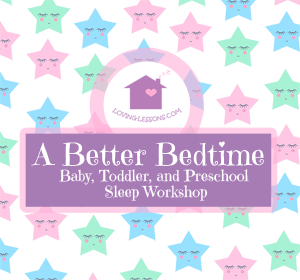 Be sure to watch the video to learn about all the benefits of early bedtimes and how to fit them into your busy schedule! Tweet this: Children are asleep more than they are awake during the first 2 years of their life. Have a sleep question? 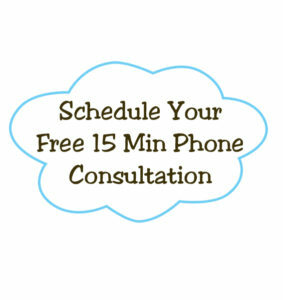 Let’s talk- Schedule a time now on my calendar!